Merriam-Webster’s dictionary defines art form as “an undertaking or activity enhanced by a high level of skill or refinement.” Thus, even though some consider it humble, knitting is an art form. Whether sitting at an elder’s knee or in a designer’s classroom, we can spend a lifetime refining our techniques and conquering a variety of skills. As we practice our craft with yarn and needles, we work on canvases of stitches to create knitted masterpieces. 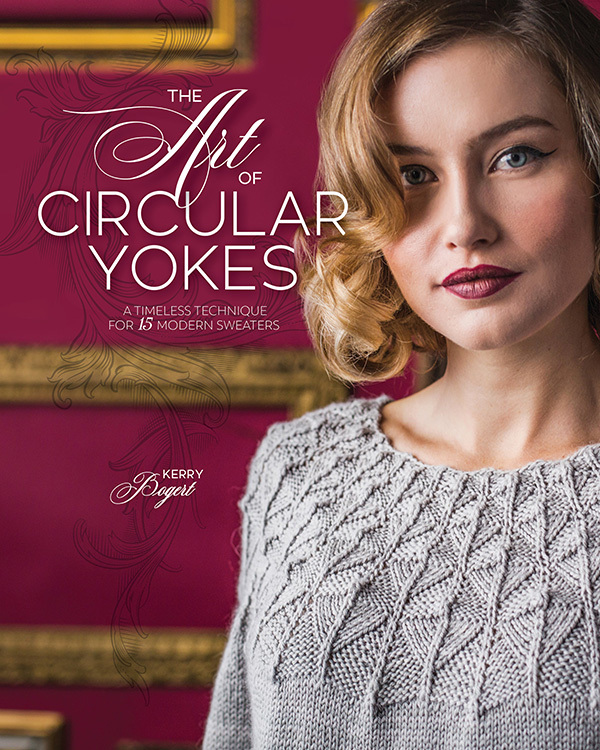 One of the most iconic canvases is the circular yoke. Designers, with their boundless ingenuity, give us garments with painterly colorwork, illustrative lace, beautifully chiseled cables, and so much more. Have you ever stopped to wonder just how they do it? How do knitting masters design the nearly seamless sweaters that frame our faces and drape across our shoulders so beautifully? We explore the answers to these questions in The Art of Circular Yokes. Our instructor in the math behind circular yokes and the nuances of shaping is designer Holli Yeoh. Whether you seek to design this style of sweater or to simply feed your knitterly curiosity, deepening your understanding will be fascinating. With a slip-stitch pattern echoing woven fabric, the yoke motif in the Twill Cardigan makes great use of a gradient set of mini skeins. All images by Harper Point Photography. 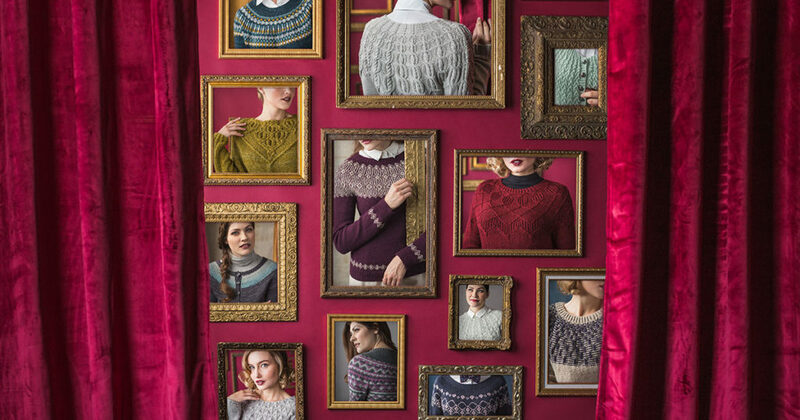 From there, walk through the halls of our sweater “gallery,” a curated collection of 15 unique and stunning patterns to expand your handknitted wardrobe while honing your skills in a variety of techniques. 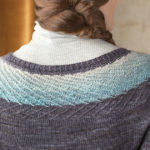 Top down or bottom up, with colorwork, lace, cables, or slipped stitches, this collection acts as your master class to knitting the finest circular yoke pullovers and cardigans our designers have to offer. They act as our tutors, giving us new lessons with each pattern they create. 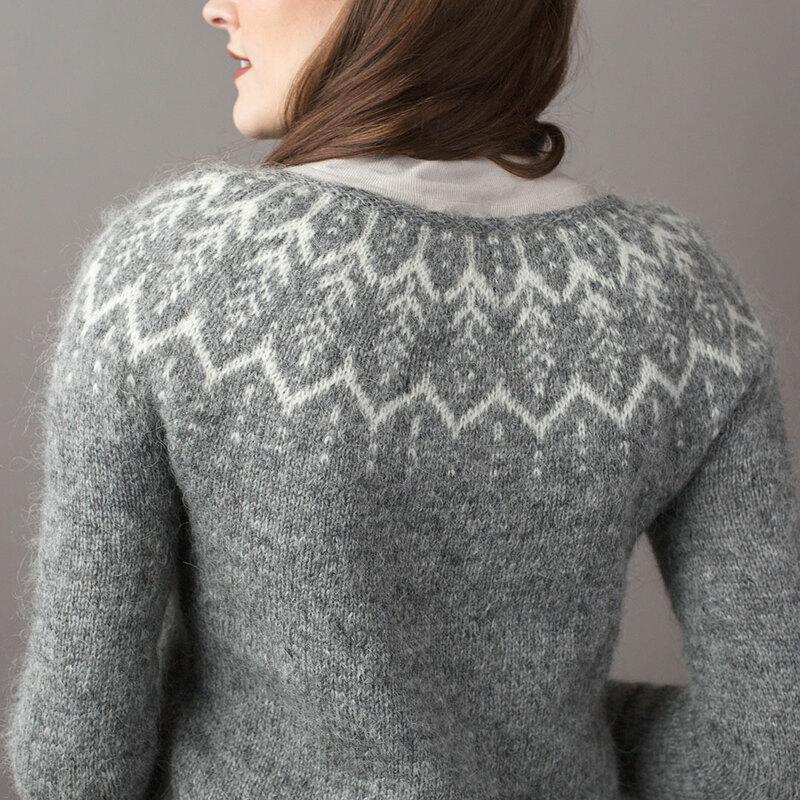 Made of unspun Icelandic wool, the Atheda is both lightweight and warm. It’s worked seamlessly and in the round from the top down. All images by Harper Point Photography. Grab your yarn and needles, choose your next cast-on, and knit your way to a new design that shows your love of this art form.